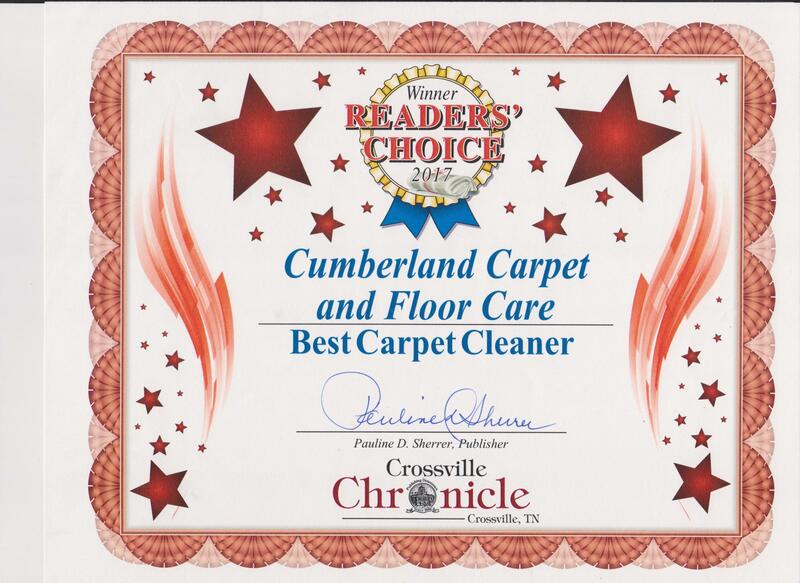 Since 1987 we have specialized in the floor and upholstery care industry. Now with our years of knowledge and the industry advancement we can offer you safe economical solutions for your cleaning and repair needs. Do you know what's living in your carpet? Getting your carpet clean will make it "look" great, but the Environmental Protection Agency warns that a dirty carpet retains hidden pollutants that you may not know about. Walking on the carpet crushes the pollutants deep into carpet fibers, which makes them unreachable by vacuums and often overlooked by professional cleaners. If left untreated, the small particles attract dust mites, which are microscopic bugs that leave behind daily waste and feces of up to 200 times their body weight. Even though the original pollutants are embedded tight in the fibers of your carpet, body parts and "left overs" from the dust mites can easily be inhaled when the area is disturbed. A carpet that is meant to be a comfortable place to lay down with a blanket and pillow to watch a movie, or where a baby learns to walk or crawl is often a source of hidden "creepy crawlies" and unsuspecting ailments. Without getting rid of these common critters AND their "left overs", you may be leaving your family subject to airborne illness, skin irritations and sinus irritations that contribute to sneezing, snoring and asthma. Plus you'll have a carpet that seems to never get clean. The first step is to make sure to vacuum your carpet at least once a week before the pollutants have a chance to embed in your carpet. If kids or pets are present in the house, then carpeted areas may need to be tended to multiple times a week. To prevent rapid dirt accumulation, have house guests remove shoes before entering the home. VacuuminMicro GritParticlesg will never get everything, so it takes a skilled technician and a powerful cleaning machine to purposely kill microscopic, un-welcomed guests without damaging your carpet. Our skilled technicians are trained for this and we use the top of the line cleaning machines specifically for this reason. You can rest assured that we will remove deep rooted dirt, pollutants, allergens, dust mites and their by-products. 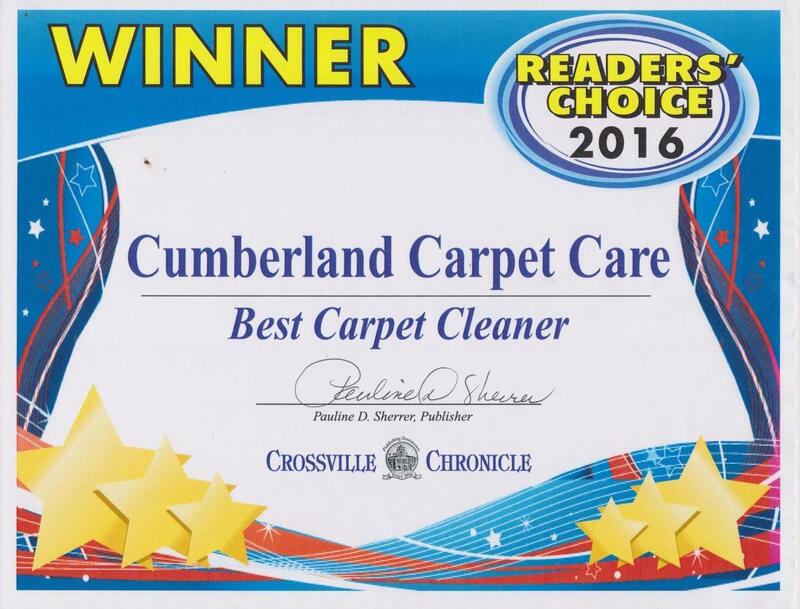 Your carpets will get the care they require so you can breathe better and so you and your family can enjoy the comfort of a carpet that both looks like great and is safe. To show our level of commitment to making sure your carpets are the cleanest they can be, we offer a 100% guarantee against any spot re-appearing. Should any spot re-appear, we'll return and clean the area in question within the first 10 days. This is usually when a spot will re-appear. When you choose our Premium Package, you'll receive a 30-day spill guarantee. If for any reason you can not remove a spot, we will return and clean the area in question. I am in business to meet your satisfaction period! If we fail to restore your flooring or upholstery to it's closest obtainable level of original condition, It's FREE!! Our goal is happy customers and protecting your investment for years to come.